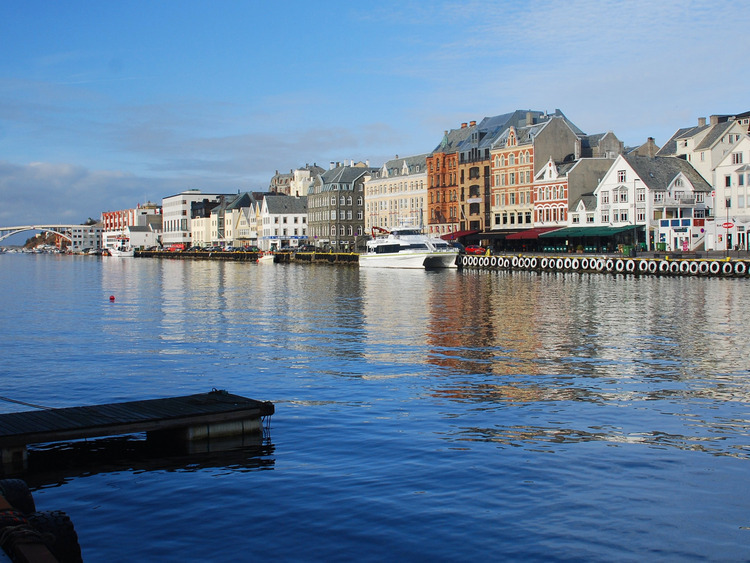 An excursion designed to offer us some of the most beautiful views of Haugesund and learn about its traditional herring fishing activity when we visit an old factory. Our tour will begin with a coach ride to Haraldshaugen, the monument erected in 1872 to celebrate one thousand years since the Battle of Hafrsfjord which unified Norway under a single kingdom. The large obelisk is located on the spot where King Harald, winner of the battle, is thought to have been buried. After stopping at the monument to take some photos, we will continue our journey to the Steinsfjellet viewpoint located 227 metres above sea level and offering breathtaking views of Haugesund and the surrounding area, very popular with hiking enthusiasts and nature excursions. Our last destination will be Kyvik herring factory, a family business founded in 1866 which pioneered herring fishing and production in the area, traditionally Haugesund's main economic resource. We will have the opportunity to visit the factory to discover their secrets and take part in a tasting session of the products they produce.